My husband has ALS. Up to 20,000 people at a time are living with ALS. ALS has no cure. If I had a wish, it would be to cure or even stop the progression of ALS. Despite ongoing research and the experimental trials and studies patients including my husband have been involved in, a cure will not be found in time to save him. I feel guilty for wishing for the ultimate family vacation, because my family is not more special nor more worthy than any other family facing this disease or any other terminal illness. Yet, I want to give my husband the gift of a dream come true while he can still walk, talk, and breathe on his own. I want my children, two boys 13 and 7, to have the memory of a lifetime with their dad able to enjoy it. 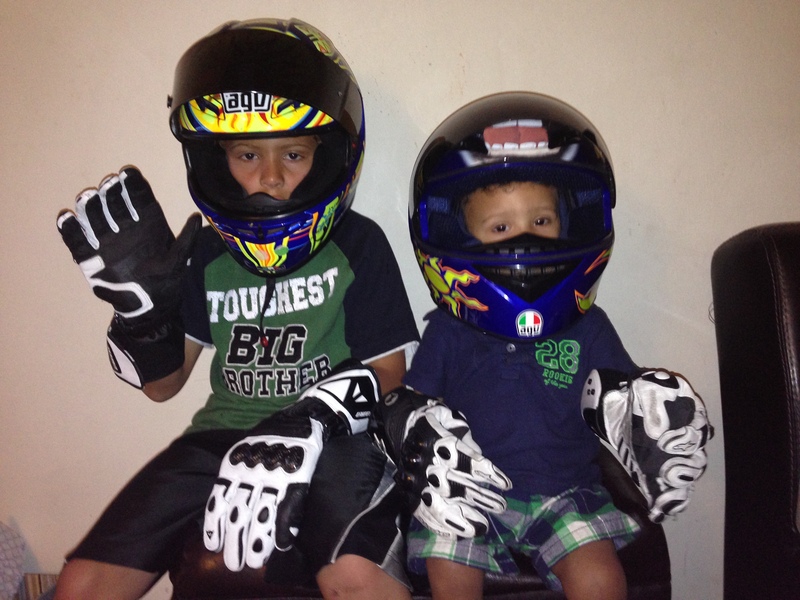 My husband’s passion was and is motorcycle racing. He loves Valentino Rossi. His dream would be to ride with Rossi but I’m not sure that is possible any longer. Last summer, he regeared his bike and changed the breaking to the left handlebar of his sport bike as he has lost grip in his right hand. I’m not sure that next year he will even be able to ride at all. If I could have my wish, I’d have my husband and family and I travel to Italy to meet Rossi or even go to any MotoGP race as his number one fans. My husband has always dreamed of going to Australia or to the German GP Saschenring to see Rossi race or just visit. I wish my husband and kids could have the trip of a lifetime together. Unfortunately, with ALS there is no set time line of progression, no knowing of how much time we have.